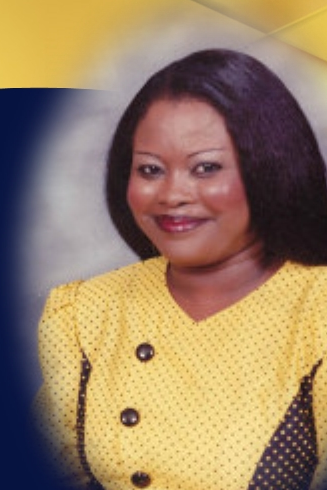 Earline Williams Wright 61 of Palmetto, Florida passed away February 1, 2019. She was a loving mother who was kind and understanding to everyone. Though she considered herself to be home body, she always kept busy doing something. Earline had a love for animals and worked as a housekeeper. She is Survived by daughter Shemikca Wright of Palmetto; grandson Daylen Wright of Palmetto, Florida; mother Elease Williams of Palmetto, Florida; siblings Luevina Jackson, Jimmy Williams and Joseph Williams along with a host of loving family and friends. Visitation 9am Saturday, February 9, 2019 with Homegoing Services at 10am both will be held at 720 Manatee Avenue West Bradenton, Florida.